At its most simple, sustainability is the capacity to endure. 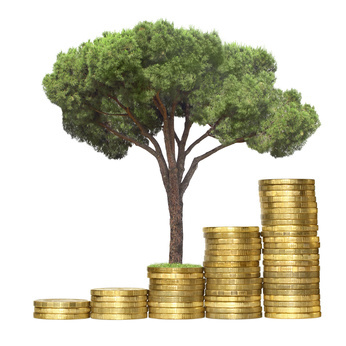 For businesses and organisations, sustainability equates to long-term maintenance of economic well-being and success, which requires consideration of environmental, economic, and social dimensions. BioLogic provides innovative services that address all aspects of sustainability to take advantage of this increasingly important strategy for capturing new business. We can provide you with professional reports detailing a range of options on how to optimize your building’s design and potential energy performance by maximizing renewable energy yields and minimizing energy losses. BioLogiQ will work with you to measure, manage and mitigate your carbon emissions and obligations responsibly. 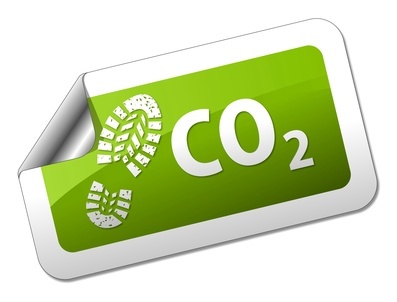 We use the ISO 14064 standard to quantify and manage your carbon footprint and greenhouse gas (GHG) emissions. The overall objective of cleaner production is to develop and implement cleaner, safer and resource efficient production that will result in reduced manufacturing costs, lower pollution and improved health and safety performance. Typical thematic areas to focus on are water, energy, materials, waste and chemicals. 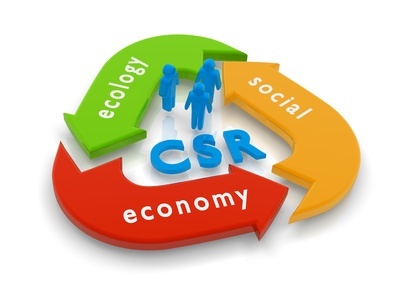 Social responsibility can be an effective way of demonstrating an organisation’s proactive commitment to the public interest by, for example, encouraging community growth and development, and voluntarily eliminating practices that harm society. 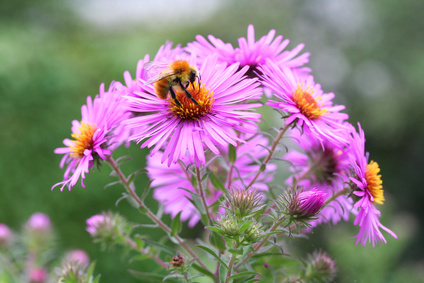 BioLogiQ can carry out habitat surveys of the flora and fauna of terrestrial and freshwater ecosystems and biological water quality studies (Biotic Quality Index surveys). We can also carry out Screenings for Appropriate Assessments, ecological chapters for Environmental Impact Assessments, hedgerow and invasive species surveys and toolbox talks and training. 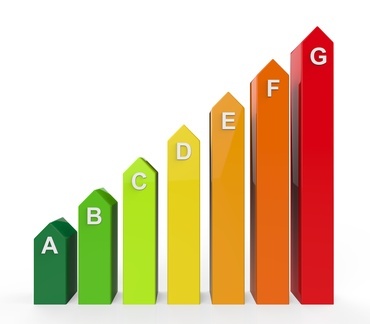 We can carry out energy surveys of your site to assess the potential for energy savings and produce a practical action plan tailored to your organisation’s needs. We will work with you to review your energy usage, identify energy-saving opportunities, define practical ‘next steps’ and assist with practical implementation.